The Skyfront Perimeter UAV is an ultra long endurance hybrid gasoline-electric multirotor. It boasts a record-breaking flight time of 5 hours and can carry up to 4 kg of payload. 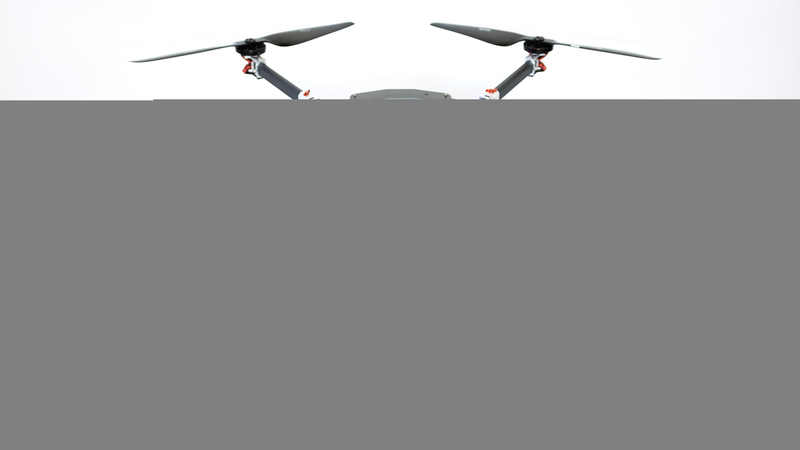 It is the ideal platform for LiDAR, infrastructure inspection, and surveillance missions.